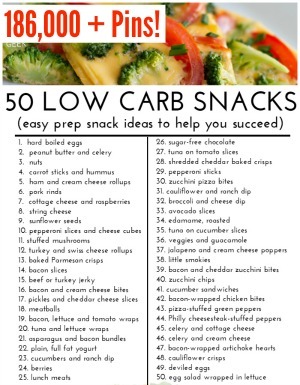 As you know, we try to eat mostly low carb. 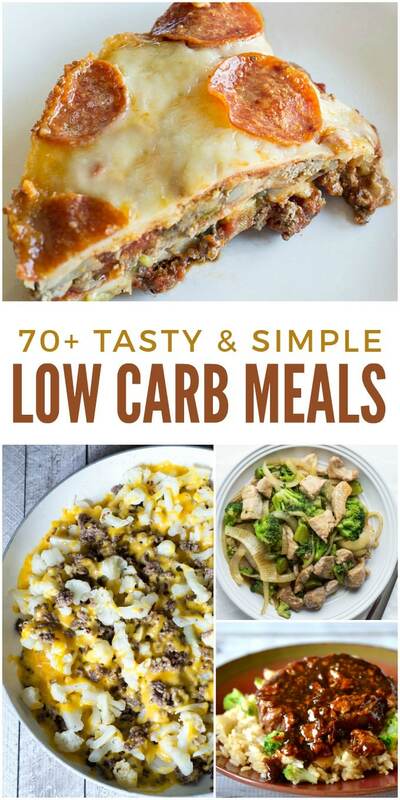 When we first started, I thought that it would be difficult, but it’s totally not when you stick to simple low carb meals. 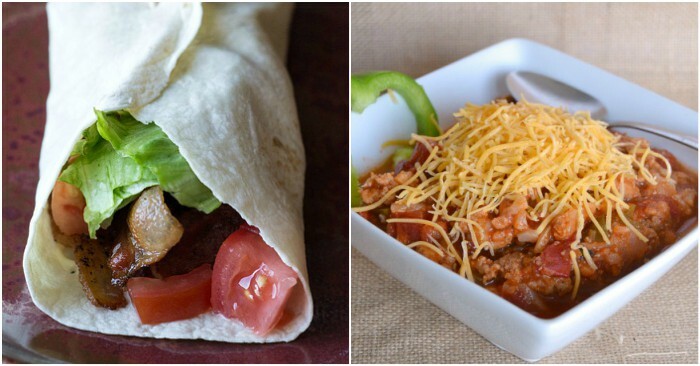 Here are some tips and some of our favorite meals that are low in carbs and packed with flavor. The most important thing is that you stock your refrigerator well. 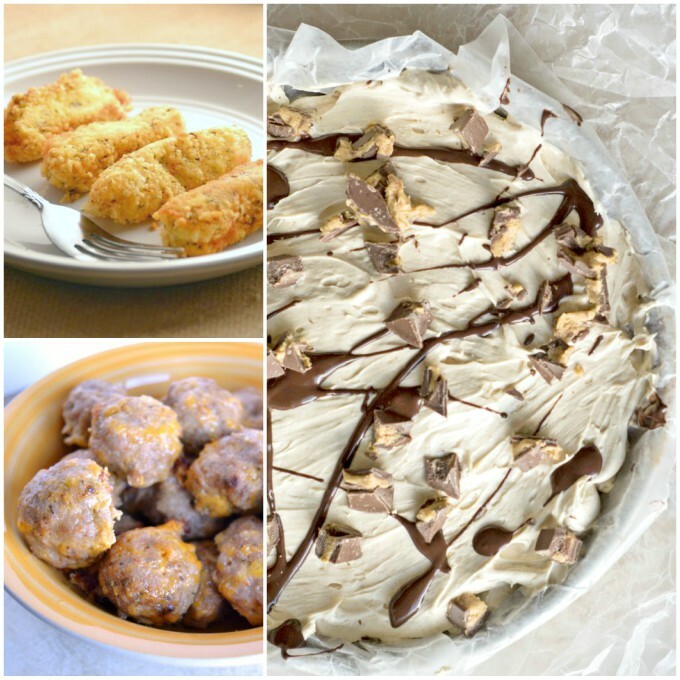 Unfortunately, there aren’t a lot of carb-friendly meals that you can buy premade. So you won’t need as many canned goods or boxes, because you’ll be buying fresh ingredients such as veggies, meats, some dairy and berries to start. 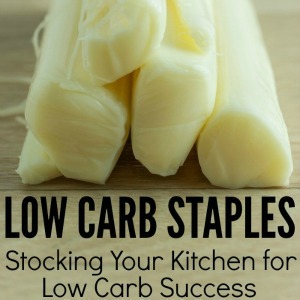 To see some of the low carb staples we keep on hand, click HERE. Cutting your veggies ahead of time helps tremendously with meal prep and snacking. Our favorite veggies to keep on hand are cauliflower, broccoli, carrots, bell peppers and different types of lettuce. Cabbage is great for making slaw or adding some additional crunch to your salads. 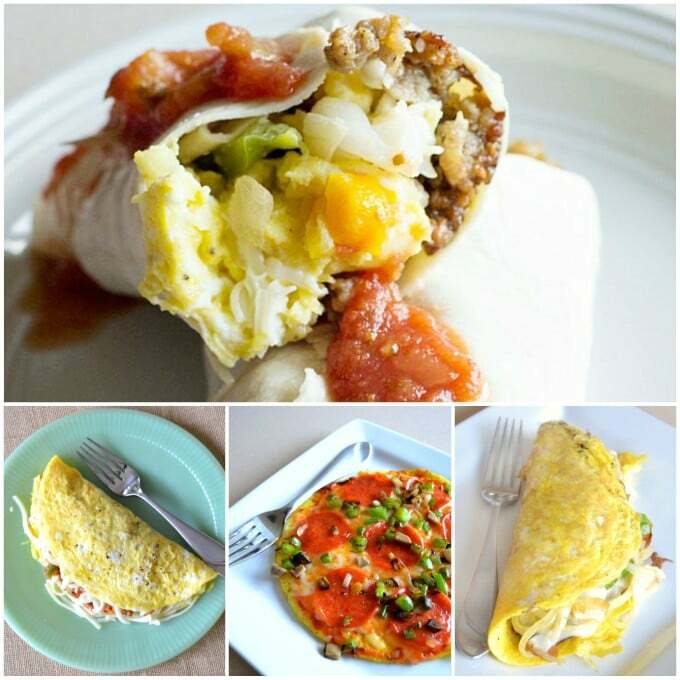 The most important thing for me when on a low carb diet is to have plenty of variety in my menu. If I eat the same foods week after week (which my husband doesn’t mind, actually), I get bored, and it’s easy for me to fall off the wagon. Cooking and experimenting with different recipes helps keep me interested, and it’s good for your body to get a lot of different nutrients, too. Want even more? 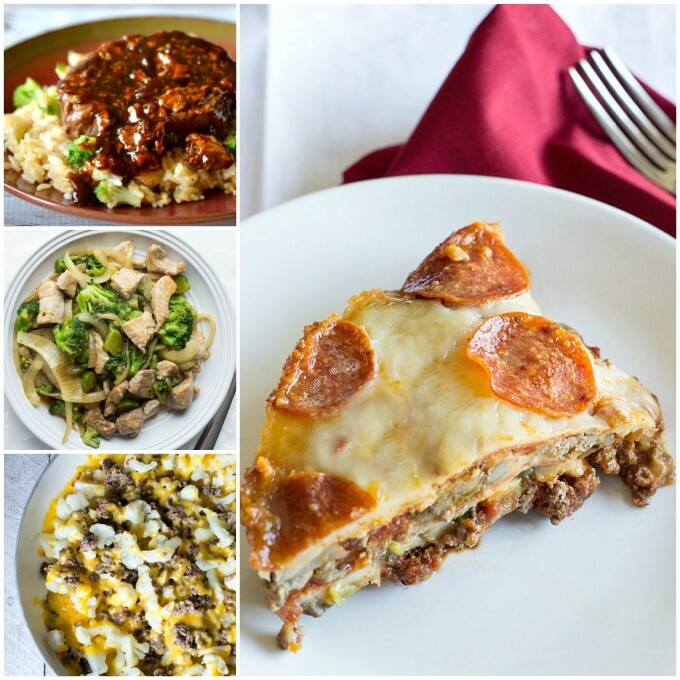 Here are some low carb recipes from some of my blogging friends!